The Rally Driving Experience starts with a briefing on rally driving techniques and a tour of the course by one of the instructors. 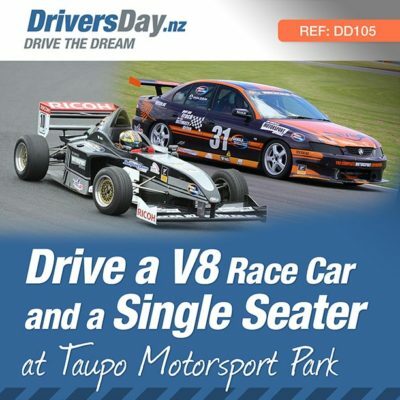 You’ll then be strapped into the drivers seat of a full race spec Mitsubishi Evo 4WD turbo rally car. You’ll complete 3 laps of the 4.9km gravel forest rally stage with an experience instructor in the passenger seat for guidance. 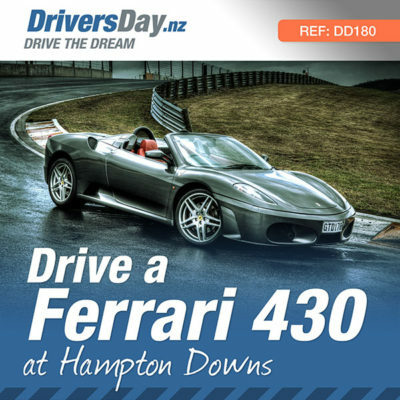 Your experience is completed in the passengers seat for one more lap with a champion rally driver at the wheel reaching speeds of up to 150km/h… mostly sideways! As well as a full roll cage, the vehicle is fitted with 5 point motorsport racing harness and rally seats. You’ll be dressed in a full race suit and helmet. 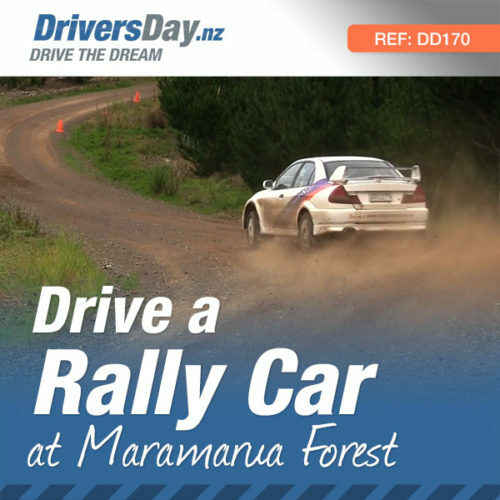 This experience provider has been running rally driving experiences for over 18 years, and is one of the most respected driving experience providers in the country. 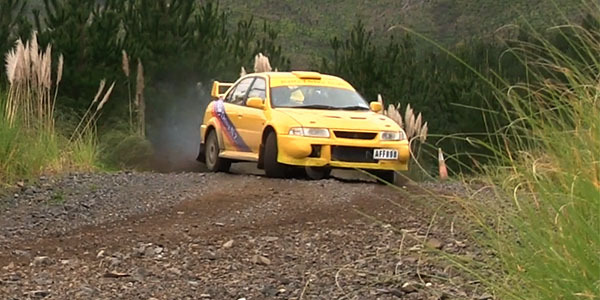 This experience uses several 4WD turbo Mitsubishi Evo rally cars. All in full rally set up, these actual cars are often leased out for local rally and hillclimb events. The Mitsubishi Evo model has an esteemed history in rallying and has won many National and International events including the pinnacle rally event, the World Rally Championship (WRC). 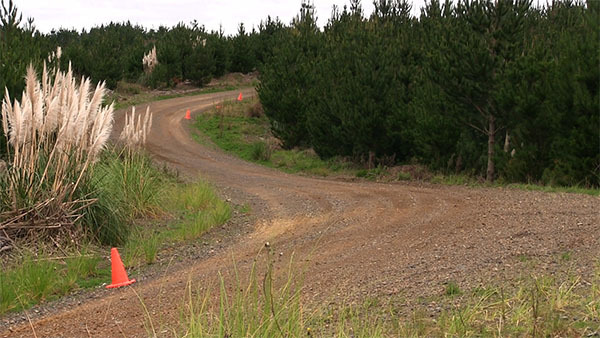 A 4.9km gravel forest rally stage set in Maramarua Forest, that Possum Bourne himself used to test on. 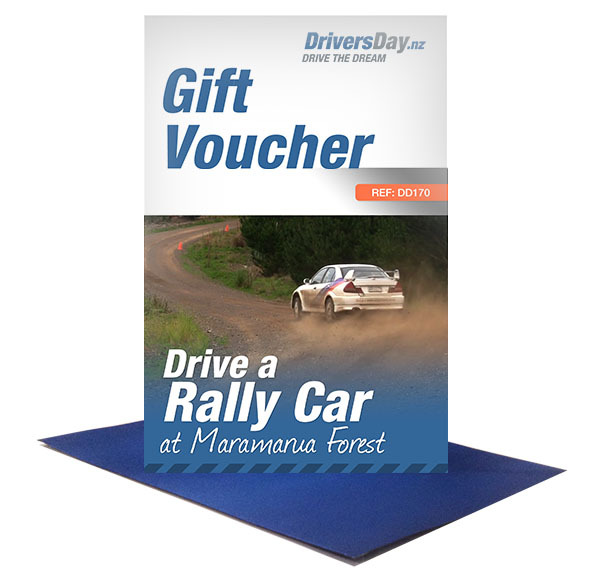 All DriversDay experiences come with a free gift card in a bold blue envelope, dispatched within 24 hours and couriered free nationwide overnight. With your personal message alongside pictures and experience information, you’ve got the perfect gift. 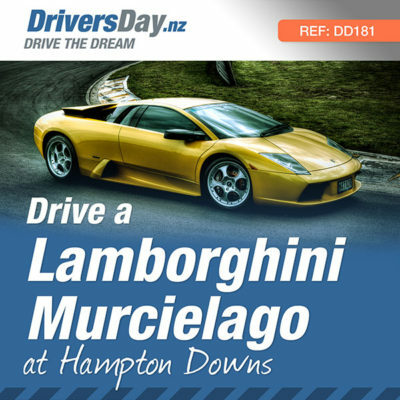 Allow approximately 1-2 days for North Island delivery and 2-3 days for South Island. Is there an age/size limit? How long will the experience take? This experience takes approximately 2.5 hours. Can spectators come along and watch? Yes spectators can come along and be with you in a the pit area. They are welcome to take pictures or film. Normal Clothes. Please wear tight enclosed shoes. (No jandals, sandals or high heels) Privately owned helmets or suits are permitted. This experience will go ahead in most weather conditions. If extreme weather causes the track to closed or the experience is unable to go ahead for any reason then a suitable future date will be discussed and re-booked at no further cost. 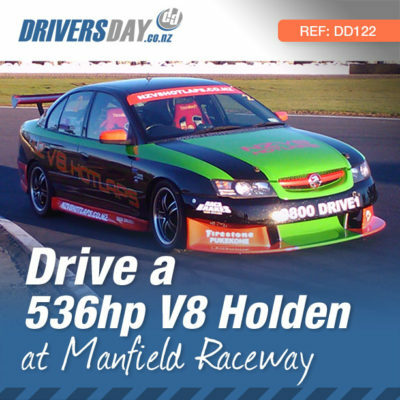 Should you have a pre-existing health condition, please be advised this experience involves high speeds and G-Force, we would recommend seeking professional advice ahead of the experience and please alert the organisers of any pre-existing conditions and/or movement limitations. As with most motorsport, there is no insurance available, and you won’t be covered by your personal motor vehicle insurance. You will be required sign a waiver taking responsibility for any damage you cause if you have an accident. Mechanical breakage will be covered by the operator unless it is determined that you were driving in an excessively reckless manner.